Ignite is for the newly initiated member who is looking to take an active role in the Fraternity. You will connect with brothers from across the country, and begin to define what your legacy will be as an undergraduate member. At Ignite, you will also look at how the values of the Fraternity can help you become a more well-rounded leader. At division conferences, you can talk to brothers who hold the same position at other chapters and learn essential skills and discuss best practices. The Fraternity provides meaningful programming focused on traditional needs and chapter operational issues. As Greeks, we're all in it together. The Greek community faces many challenges, and the best way to overcome adversity is to work together. The Undergraduate Interfraternity Institute (UIFI), presented by the North American Interfraternity Conference (NIC), is a co-educational institute for undergraduate leaders of fraternities and sororities. Throughout the five-day experience, participants will band together through a series of team-building activities and more, challenging and engaging one another to build better chapters and better Greek communities. 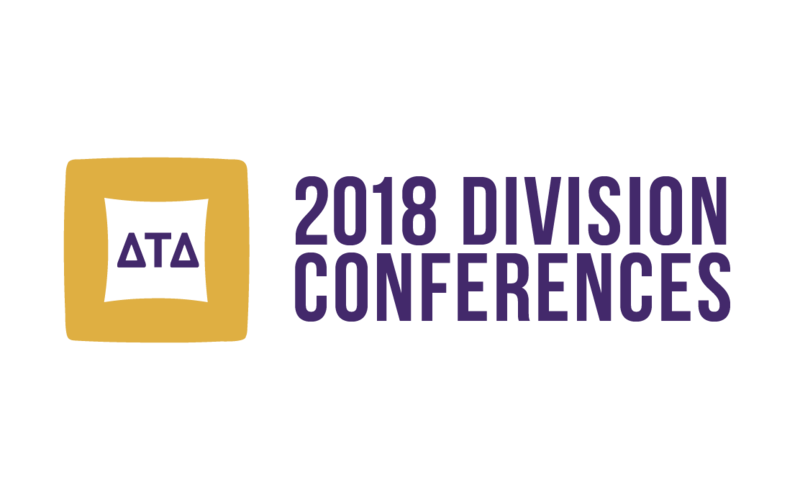 Karnea is Delta Tau Delta Fraternity’s biennial convention, hosted in cities across North America. Delts from across the globe gather together to celebrate Fraternity in the glow of brotherhood. 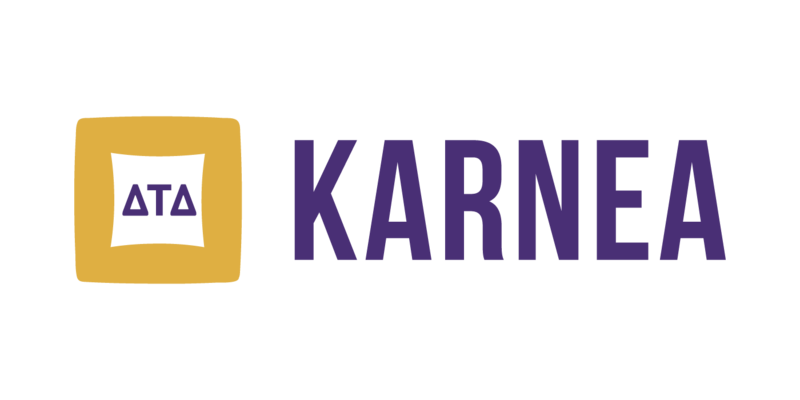 Karnea is meant as both a learning opportunity and a chance to conduct the business of the Fraternity. There are educational programs throughout Karnea to benefit both undergraduates and alumni. Social events during Karnea highlight the host city’s specific entertainment, as well as networking opportunities to build brotherhood between undergraduates and alumni. Karnea is concluded with a celebratory banquet and the election of the new Arch Chapter. The Charge is a five day experience currently taking place in Chicago. Throughout the week we will look at what goals you want to accomplish professionally, personally and analyze what roles you want to have in your community. Each day at The Charge men are given tasks to complete in the city of Chicago. Similar to the NBC show, The Apprentice, participants are given a budget, objectives they need to meet and a time frame to complete each task. The week concludes by completing a five year personal, strategic plan. You will also have time to sit down one-on-one with an alumnus from Delta Tau Delta who is a leader in his own industry. They will provide feedback on your plan and help you examine how the Fraternity can help you reach your goals.